SS NOW! 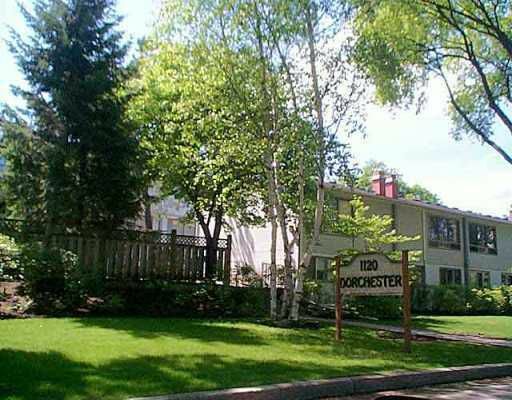 Completely remodelled 3 bedroom, 1 & 1/2 bath, townhouse condo in River Heights! Fabulous modern decor, professionally painted interior. New kitchen with stainless steel appliances, new bathroom with ceramic tile flooring and tub surround, new flooring thruout, new light fixtures thruout & some newer windows... relax in a private setting on the balcony overlooking the beautifully landscaped courtyards. You gotta see this one!